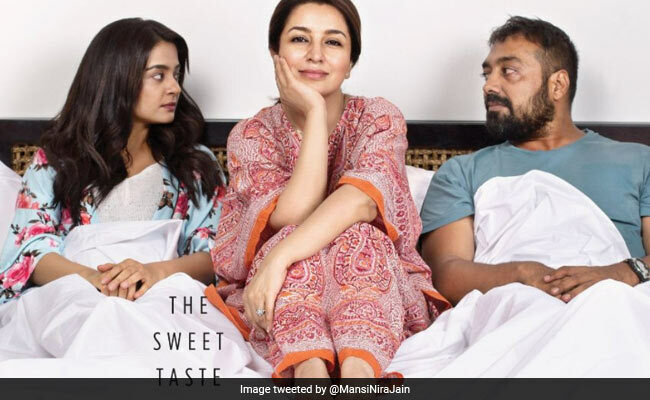 The fim stars Tisca Chopra, Anurag Kashyap and Suvreen Chawla. Remember the powerhouse performance delivered by the amazing Tisca Chopra in Chutney? Now imagine the makers of Chutney coming together again - with Anurag Kashyap, no less - to deliver another powerful short film. That's exactly what Chhuri is. LargeShortFilms' latest venture stars Tisca Chopra, Anurag Kashyap and Suvreen Chawla in an intriguing love triangle. What happens when a wife discovers her husband cheating? This wife handles it like you would never expect someone to. Social media hasn't stopped raving about the short film since it was released yesterday. 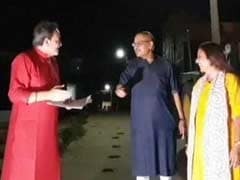 In just a day, it has collected over 2 lakh views on YouTube. #Chhuri is excellent. @tiscatime is a Queen! #Churri, what a brilliant, fun short film. @tiscatime what a wonderful job!! Hat's off! Enjoyed every minute of it. "I was just waiting for this movie eagerly. It was worth waiting. Loved it completely. Tisca Chopra did justice to the role of a cheated housewife who is also a strong woman in her own way," writes one viewer on Facebook. "This is freakin brilliant," comments another.